This class meets all the Illinois state requirements to qualify students to renew their Concealed Carry License. This class is roughly 3 hours long and takes place from 12:30pm t0 4pm. This class will be held at Lincoln Security Training Academy. This class meets all the Illinois state requirements to qualify students to renew their Concealed Carry License. This class is roughly 3 hours long and takes place from 12:30pm t0 4pm. I am currently a law enforcement officer in which I trained over 13 years with firearms (pistols, shotguns and rifles). 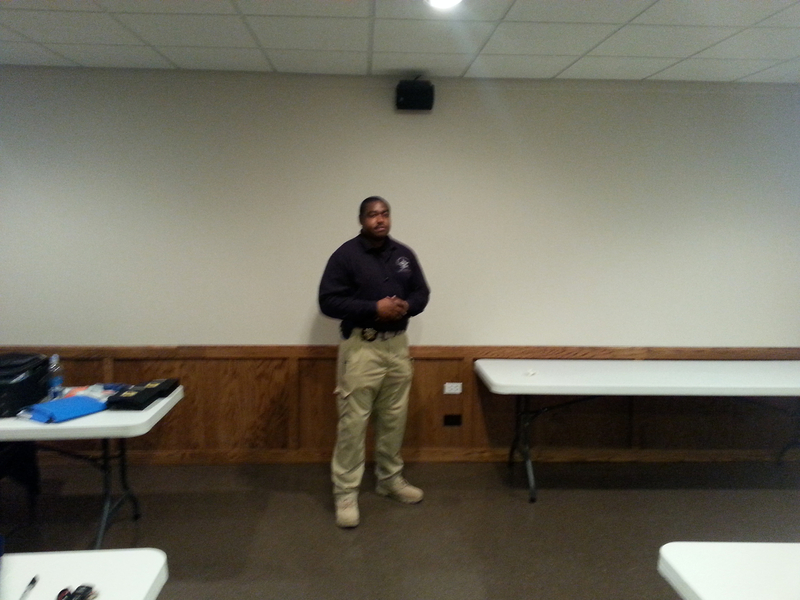 I have received tactical firearms training from Master Firearms instructors certified by Illinois Law Enforcement Training and Standards Board, Federal Law Enforcement Training Center, FBI SWAT, Detroit Police SWAT, Michigan State Police SWAT and Spartan Tactical Training Group. I also have several years of carrying firearms concealed; working in the field of Executive Protection and Security Operations. We require pre-registration for our classes. Please click the add to cart button above to make your payment or call us at 312-292-9343 to register over the phone. This class will be held at Lincoln Security Training Academy. After your registration is complete the class address will display on screen and it will be emailed to you with your receipt. 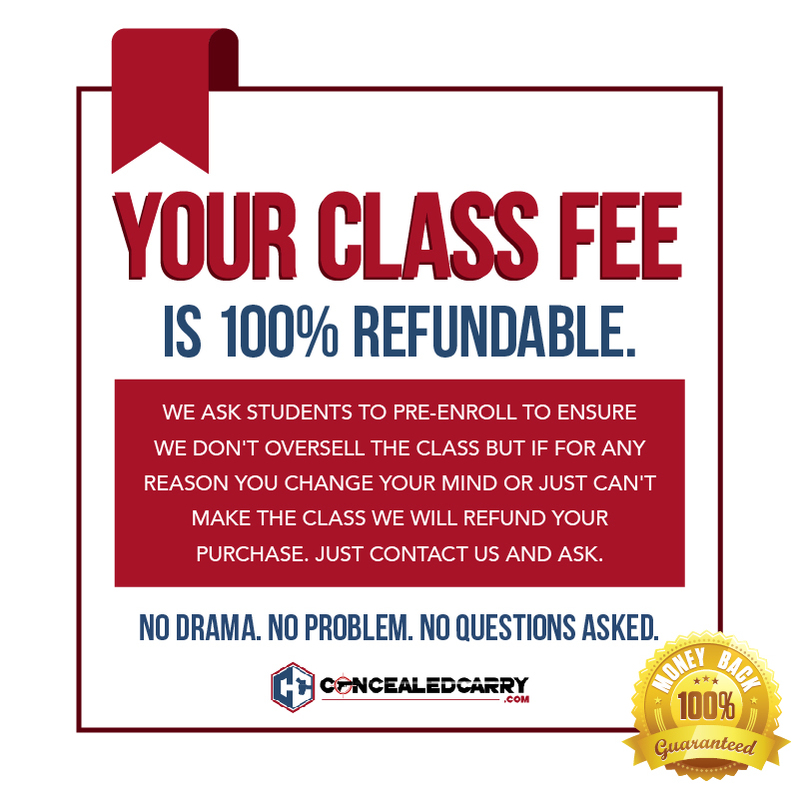 We do not publish the exact address online because the range where we host the class is a private, member only gun range. Be sure to check your JUNK MAIL folder. What Do Patrick’s Students Say About His Class? Thanks Patrick. You are an amazing teacher and I enjoyed every moment of your class. I would really like to attend more classes in the future. Thanks so much for sharing your wisdom. Thank you for all the great information you shared with us. Learned a lot! Thank you again! Application successfully submitted. Nice to get to know you and we’ll see how our paths may cross again. Certainly will direct folks to you; appreciate your demeanor, thoroughness and patience! And again…another thanks for letting Dave finish- I know he really appreciated that. © 2019 Illinois Concealed Carry Classes and Resources. All Rights Reserved.